Last week i was just configuring the Form Based Authentication in WSS for one of our client. Although its been a very basic thing in sharepoint but i thought to blog it for any one who is new to it. 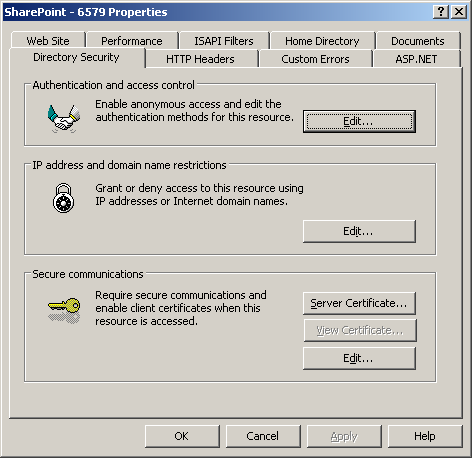 Below are the steps to configure FBA (Form Based Authentication) in Sharepoint/WSS 3.0. Scenario: We will create a webapplication and site collection and then we will change the authentication to Form based rather windows which is default. Form based authentication provider supports authentication against credentials stored in one of the following. 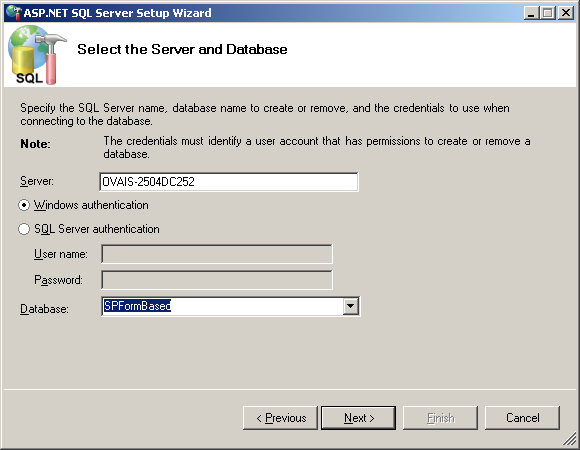 In this example i will show you the way one can authenticate the users from the database store. 1. 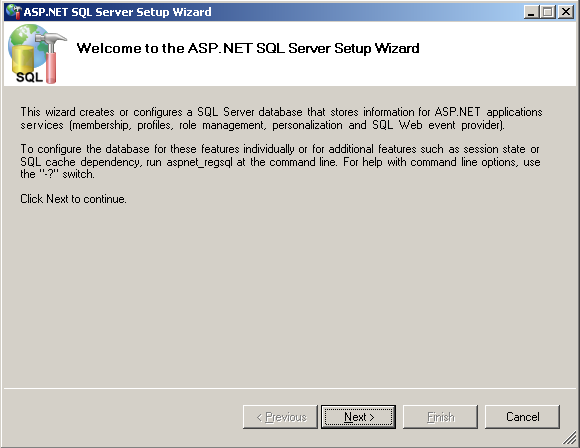 First of all execute aspnet_sqlreg.exe to configure the Asp.Net membership provider database in SQL Server. 2. Press Next, and complete the wizard. 3. 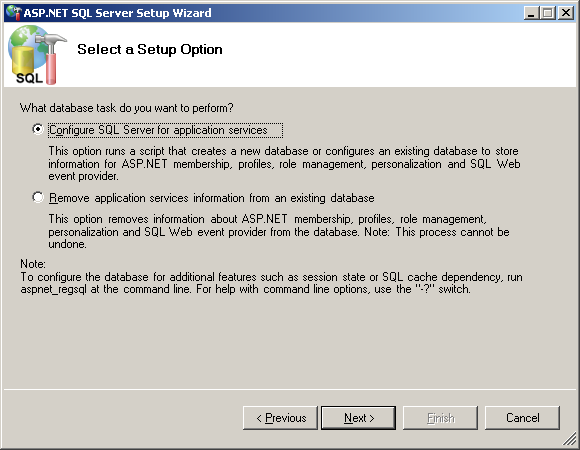 You will notice that the tables will be created in the database selected. 6. Specify the connection string to the database just created above. 10. Press done to save the settings. 11. Now click on the Create users link to add users from the Security Page. 11. 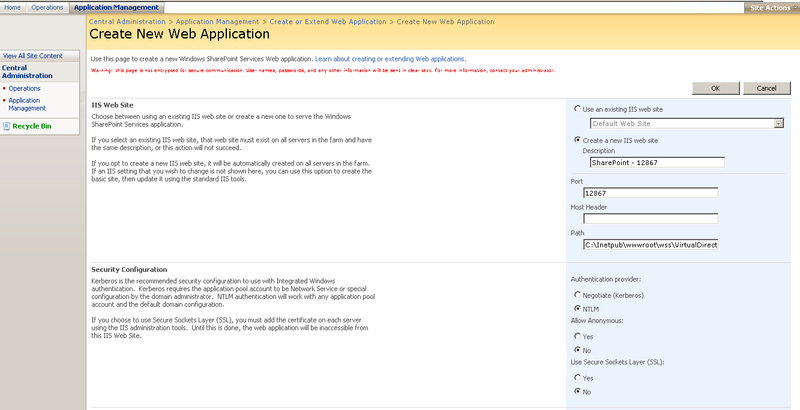 Now create a new Web Application in SharePoint from Central Administration. 12. 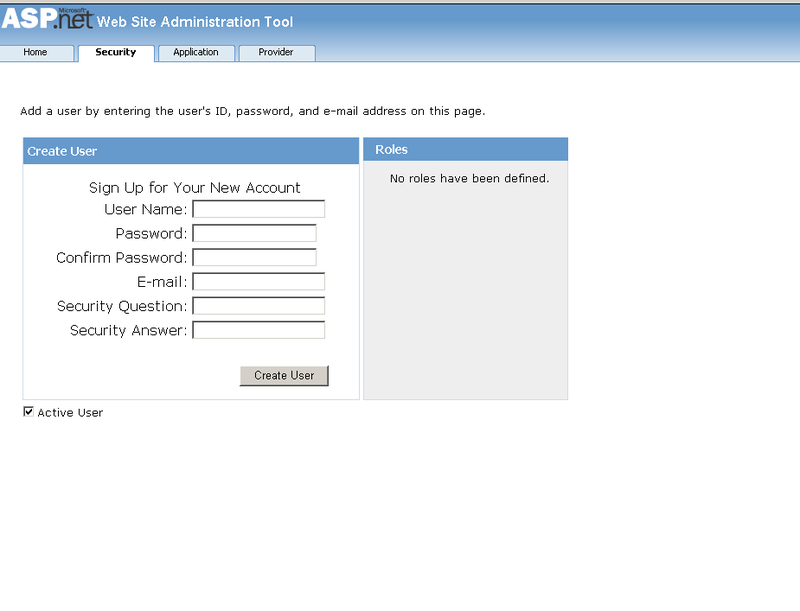 Go to the Application Management in Central Administration website and click on “Create or Extend Web Application”. 14. Specify appropriate values in the Create new web application screen and press Ok to create. 15. Now create a site collection for the newly created webapplication. 16. Now open the sharepoint webapplication web.config file and place connection string, people picker, membership provider and role providers. 17. 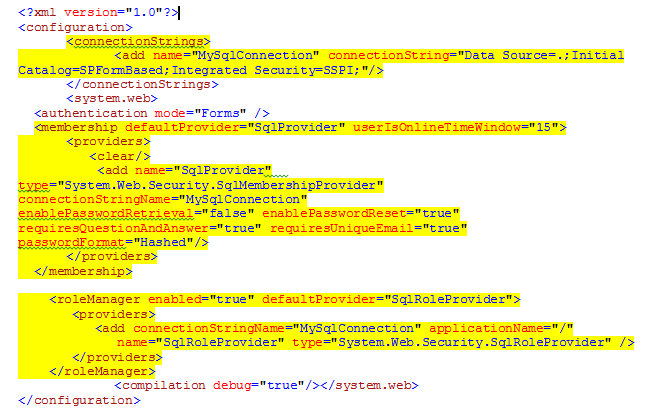 Do the same for Central Administration web application but instead of setting Default provider to SqlProvider (in our case) set AspNetWindowsTokenRoleProvider in Role Manager tag. 18. 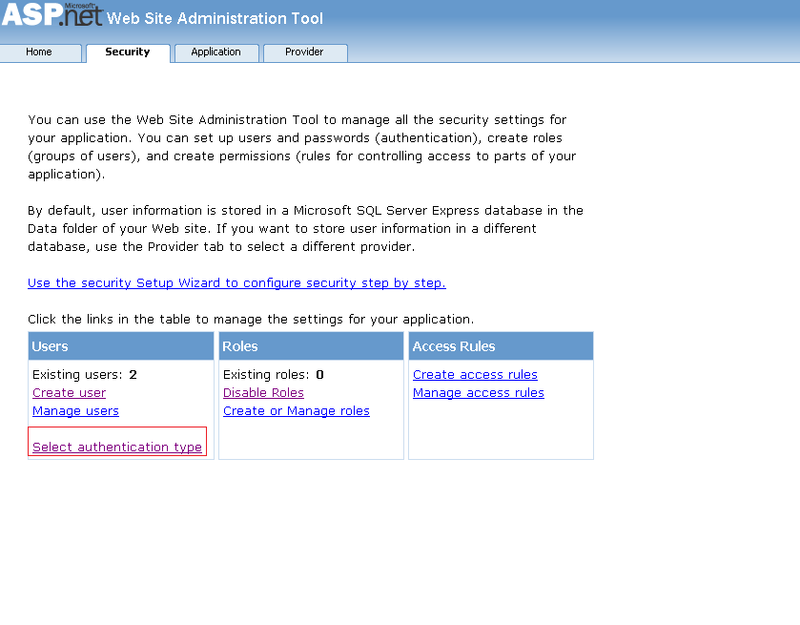 Now, open the properties windows from IIS for newly created website and go to the Directory Security tab. 19. 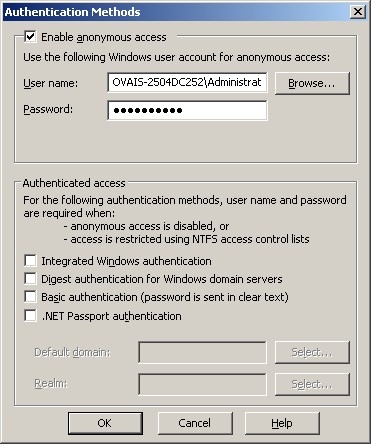 Click on edit and set the Administrator account in Authentication methods screen. 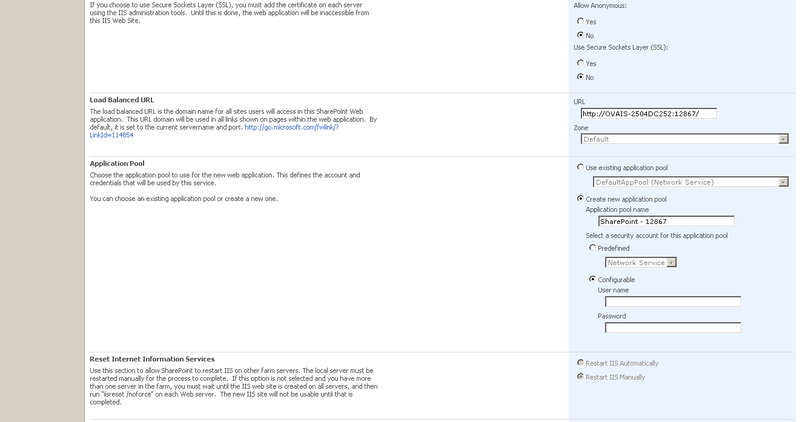 Note the administrator should have access rights to the ASPNet database. Make sure that the user should have db_owner, membership_fullaccess rights. 20. Now go to the Central Administration > Application Management > Policy for Web Application. Make sure the correct web application is selected. 21. 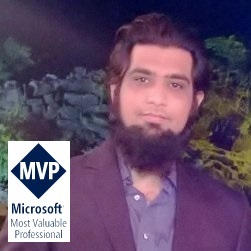 Type the user name that exist in the Aspnet database. Sharpoint will resolve the name give appropriate rights. 23. Enter user name and password that exist in AspNet database. 24. System will login and display the home page. You made some respectable points there. I regarded on the internet for the issue and found most people will go along with together with your website.